To measure your horse's legs for Equilibrium Stretch and Flex wraps simply measure the circumference of his/her cannon bone and follow the guide below to ensure you order the correct size. 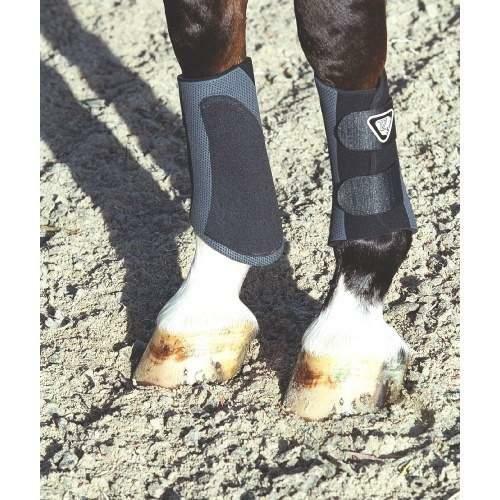 To measure your horse's legs for Equilibrium Tri-Zone boots simply measure the circumference of his/her cannon bone and follow the guide below to ensure you order the correct size. To measure your horse's legs for Equilibrium Hardy and Magnetic Chaps simply measure the circumference of his/her cannon bone and follow the guide below to ensure you order the correct size. 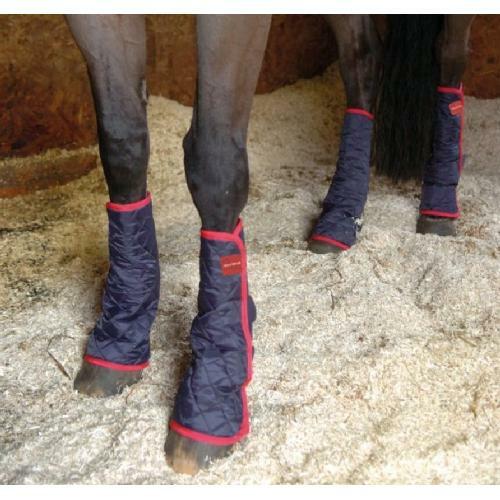 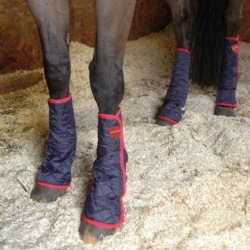 Soft and comfortable magnetic boots designed to be worn in the stable. 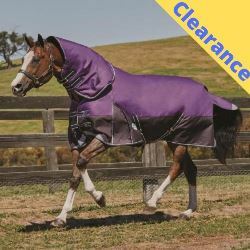 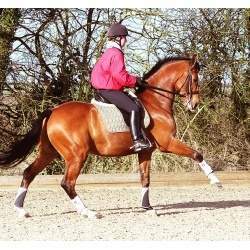 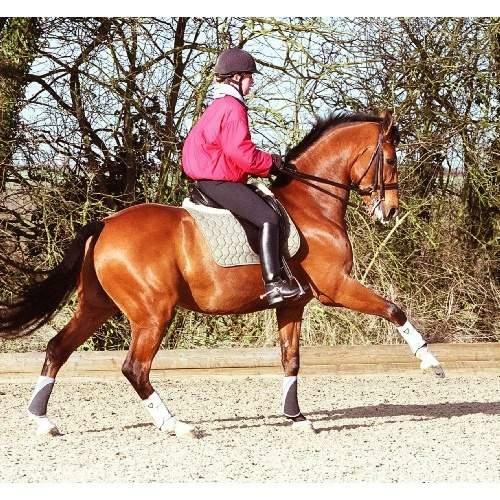 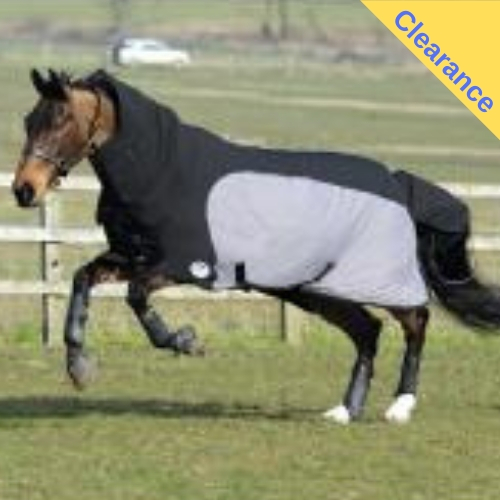 Ideal for horses and ponies that suffer from arthritis or are recovering from injury. 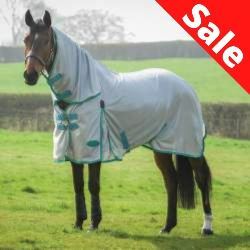 Can be used overnight or during the day in the stable. 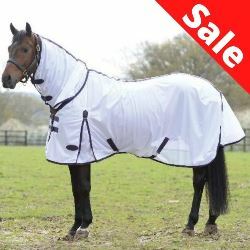 Includes 2 movable VITAflex magnets. 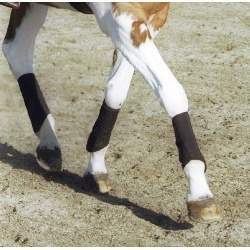 Can be worn on front & hind legs. 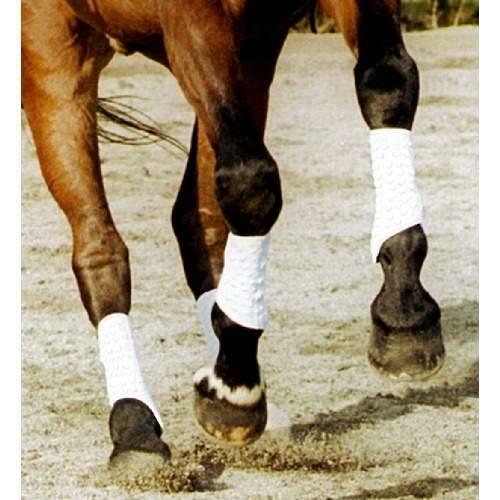 To measure your horse's legs for Equilibrium Close Contact chaps simply measure the circumference of his/her cannon bone and follow the guide below to ensure you order the correct size. 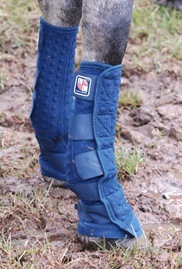 A turnout boot designed to keep horses legs dry and mud free to prevent mud fever. 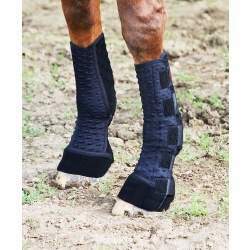 Made from breathable Stomatex® these soft, comfortable and superbly flexible turnout boots can be worn for up to 12 hours a day. 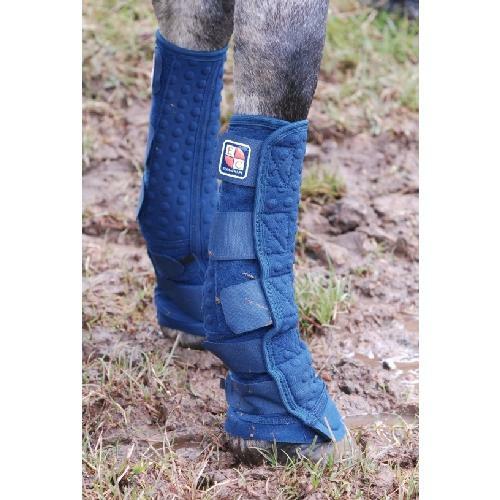 Keeps the legs clean and dry when turned out to prevent mud fever. 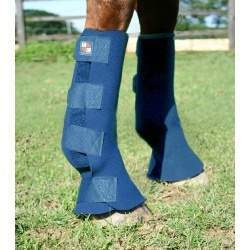 Can be worn on front or hind legs as required.